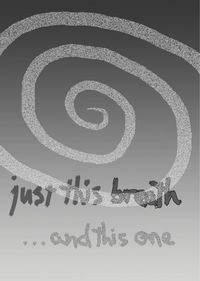 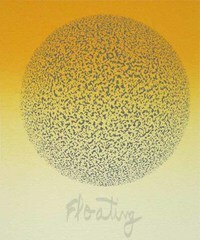 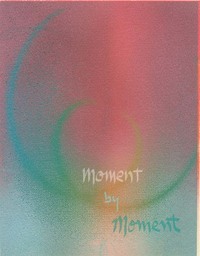 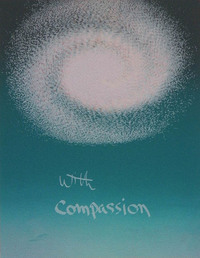 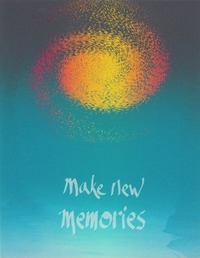 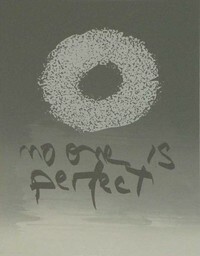 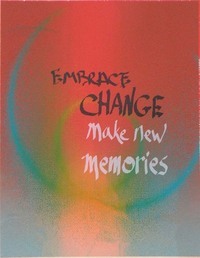 This series of prints was inspired by beginning the practice of Mindfulness Meditation in 2010. 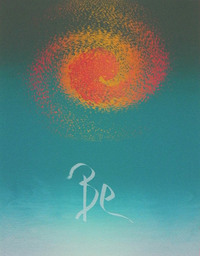 My intent is to try to connect with more people by integrating the power of the written word with personal images that are metaphors for both the forces of nature and our inner, emotional selves. 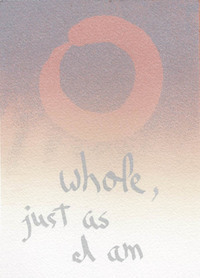 "Be" , 7" x 9"
"No One Is Perfect", 6" x 7.5"
"Whole, Just As I Am", 5" x 7"
"Just This Breath...", 5" x 7"
"Moment by Moment", 7 x 9"
"With Compassion", 7 x 9"
"Embrace Change//Make New Memories", 7 x 9"
"Make New Memories", 7 x 9"